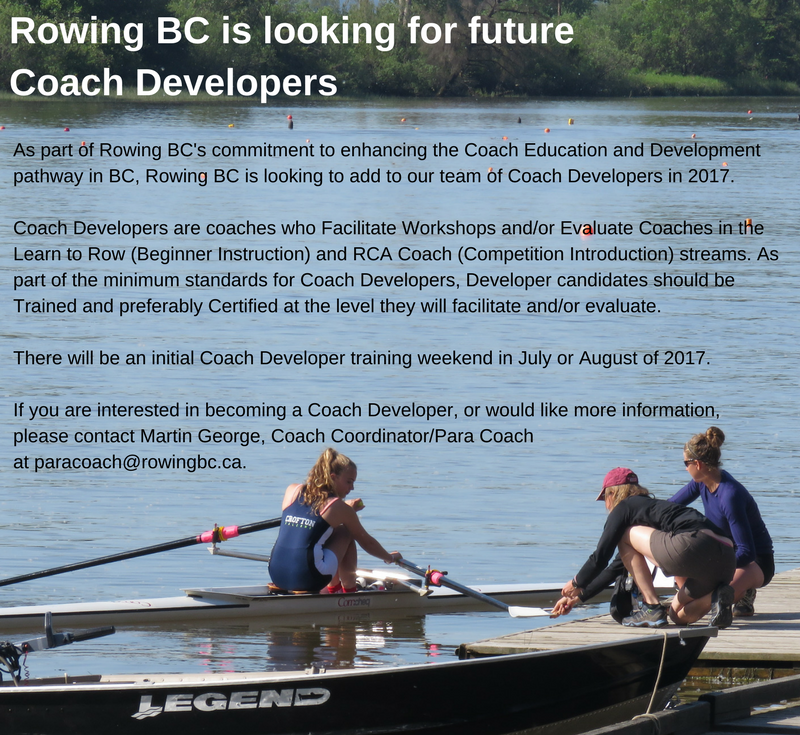 Mark your calendar for these upcoming coach development opportunities. Want to attend a coaching workshop but can’t make the scheduled dates? 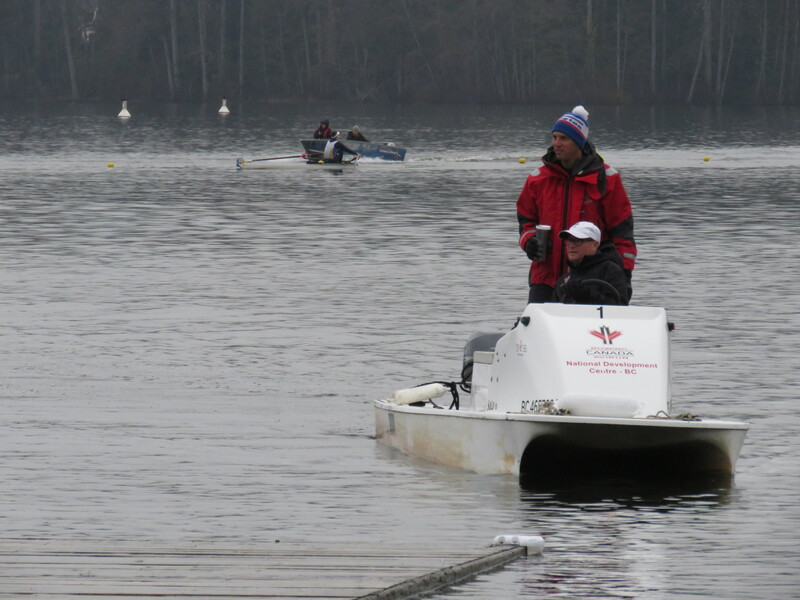 Contact Martin George, Rowing BC Coaching Coordinator, as alternative options may be available.